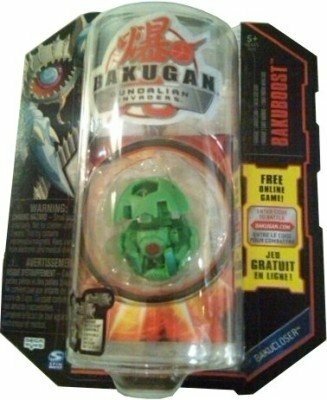 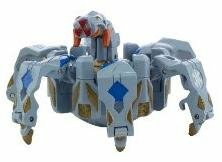 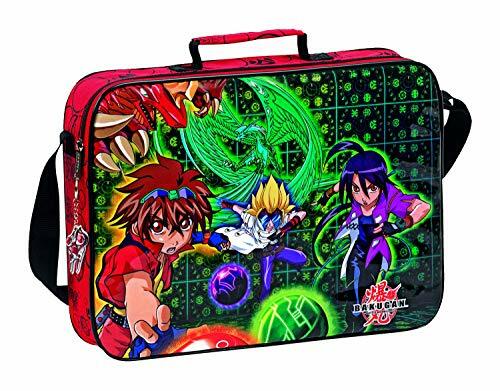 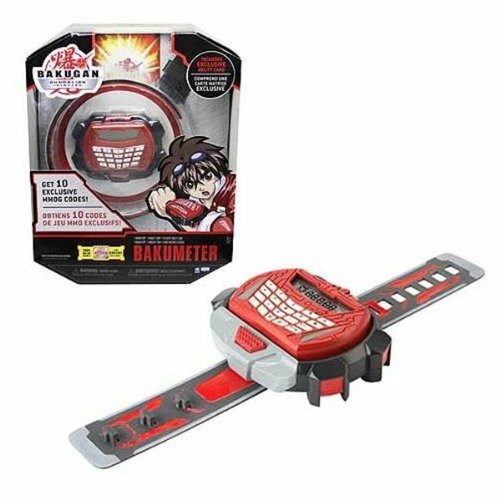 Bakugan Battle Brawlers are proving to be big business for Spin Master Toys; the fastest growing toy manufacturer in North America. 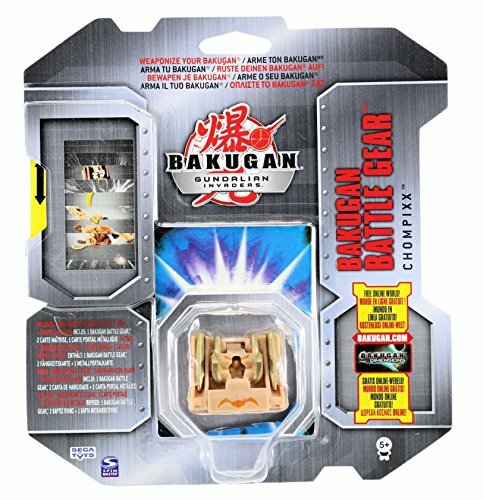 Anyone new to the game will soon pick it up as it is an easy to play game. 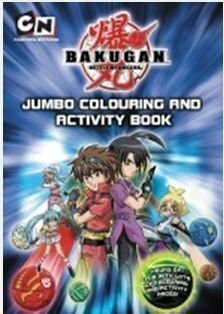 It is suitable for children from the age of 5 and over. 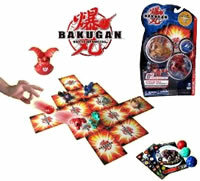 The game itself involves rolling the magnetic marbles onto a special gate card once this has been achieved the Bakugan Marbles magnetically morph into a mighty warrior. 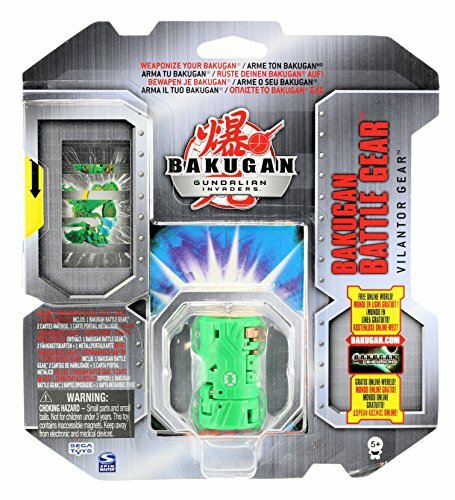 They can then be strategically placed to see who wins the battle. 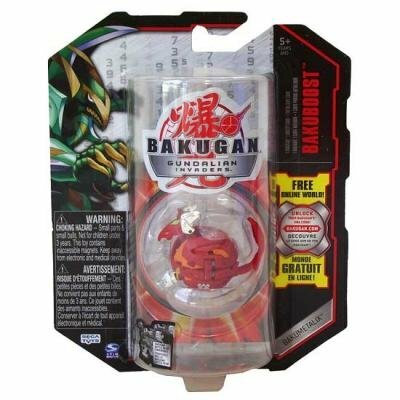 This action toy is sure to be a particular favourite with boys who will have fun unleashing the powerful warriors from within the magnetic spheres. 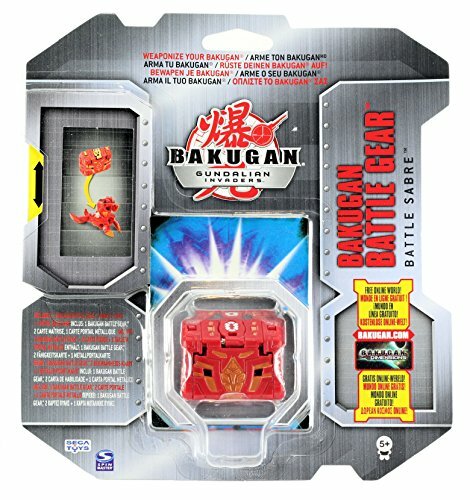 Bakugan Battle Brawlers has excelled in the awards department too and was a TOTY 2009 winner and won a total of 3 US Toy of the Year awards including Best Boys Toy, License of the Year and Overall Toy of the Year! 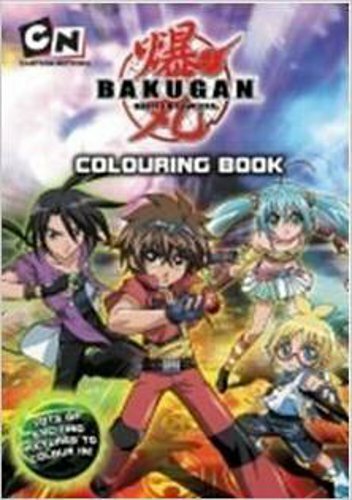 That takes some beating. 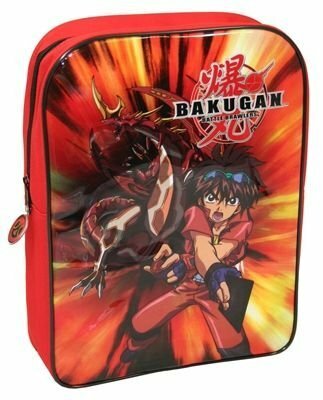 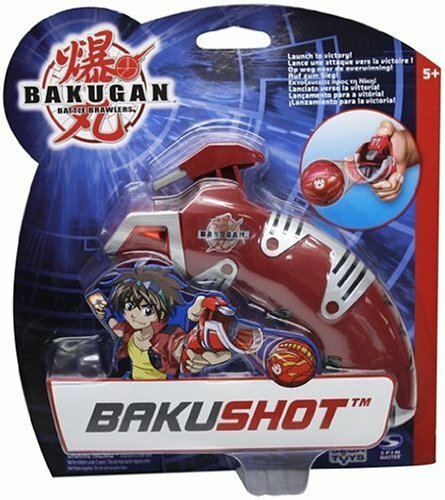 Everything you need to get started with Bakugan Battle Brawlers. 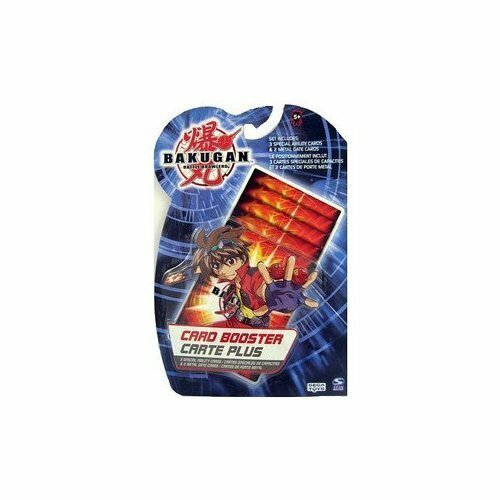 The starter pack is a great value for money toy that will keep kids quiet for ages. 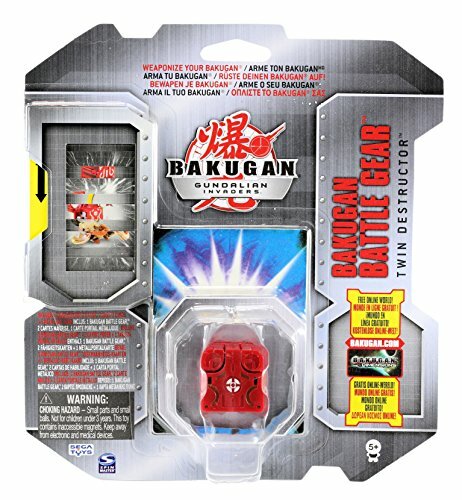 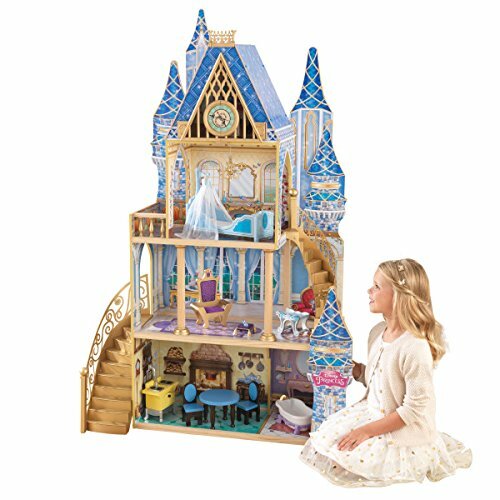 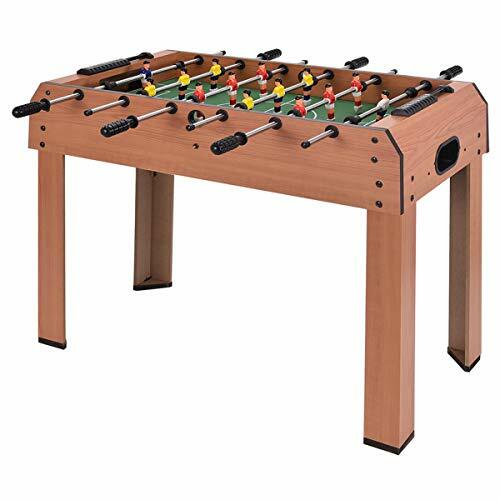 The good verses evil theme combined with action packed fun with others makes this a best selling toy with growing appeal. 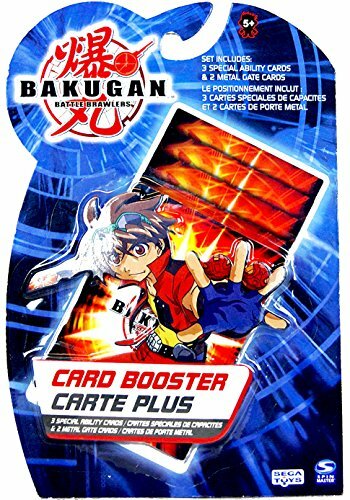 Fans of the game can collect and trade cards with different characters on them and master their shooting skills as they aim the marbles onto the special gate cards.